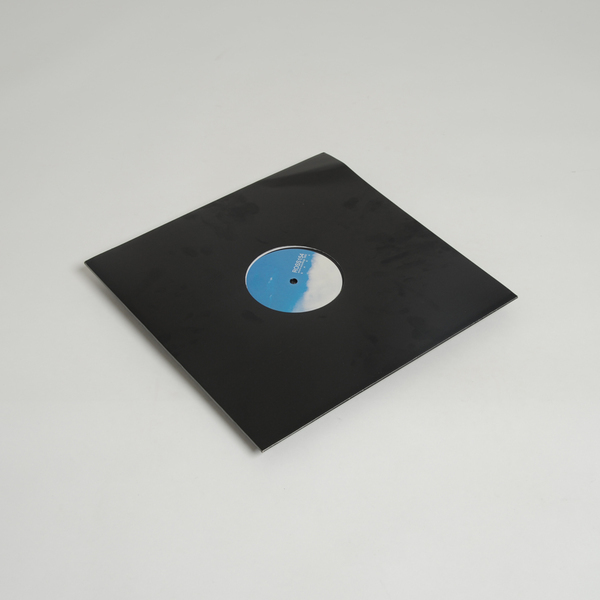 At long last, Jochem Peteri a.k.a. 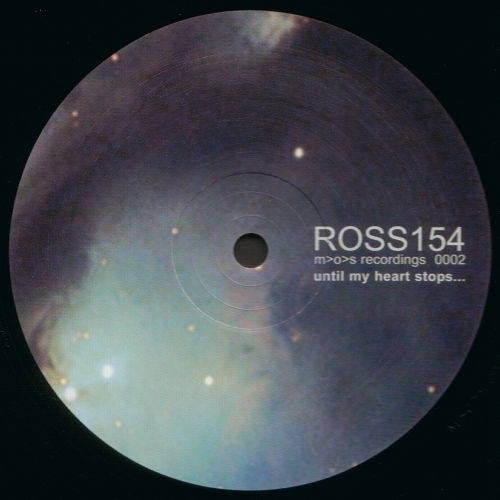 Neworldaquarium’s promised wave of reissues kicks off with his Ross154 beauty Until My Heart Stops…, which was written sometime in the ‘90s but not released until 2004 on M>O>S Recordings - the same years as his seminal Strike LP. 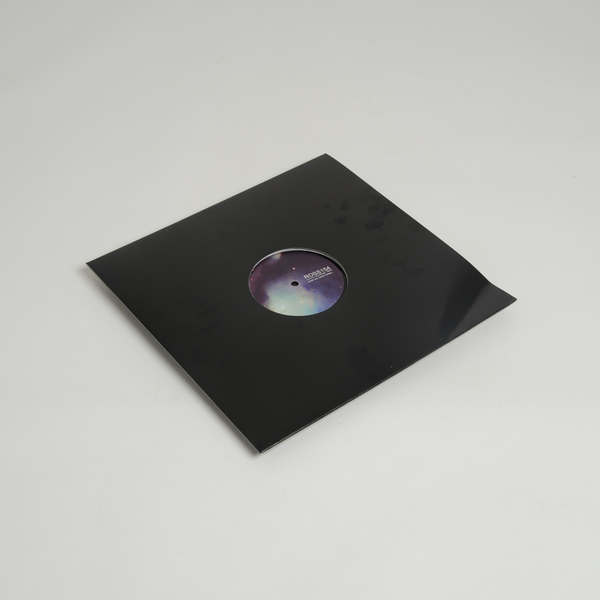 Clearly indebted to the dreamiest Detroit chimes of Derrick May or Carl Craig, but filtered thru a gauzy lense, both cuts share much in common with the lucent, lush tones of Terrace and the aesthetics of Eevo Lute, who released Ross 154’s debut Fragmentrs in 1993, which sounds much closer to this 12” than the project’s later turn towards gridless techno asymmetry. 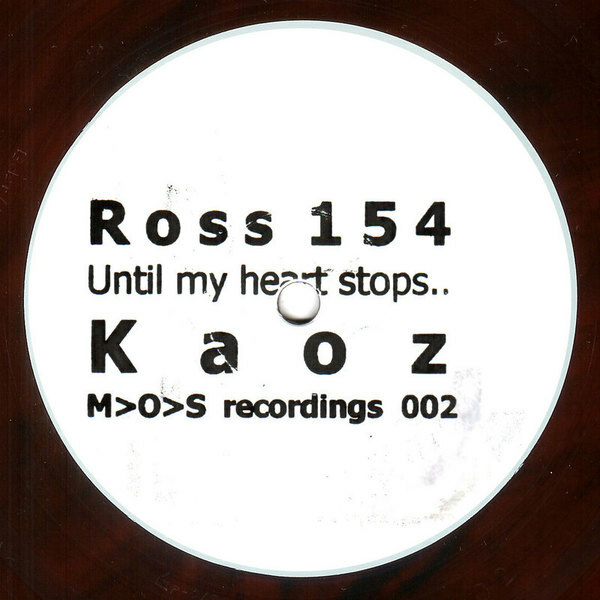 Quite simply, the A-side Until My Heart Stops… sounds like a love note from coy, house-loving venusians, and Kaoz is a beautiful prostration at the cosmic altar of Derrick May.